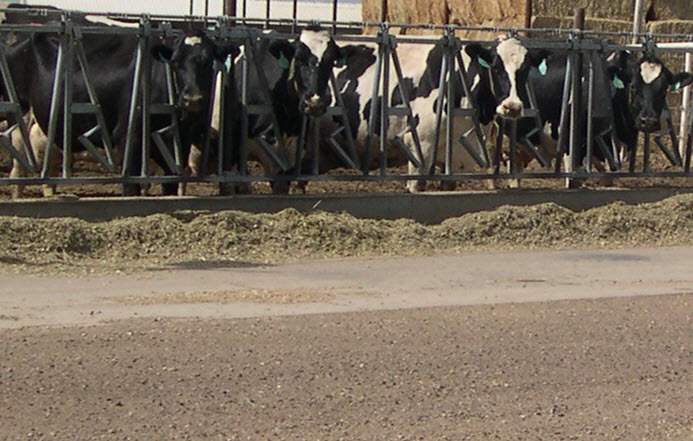 CAFO / AFO Compliance Assistance – Brink, Inc.
Having worked both for government regulatory agencies and for industry, we know how important good communication and a deep understanding of the regulations are to ensuring that customers are well represented. Dealing with compliance-related issues can be challenging and takes time away from running and expanding your business. Brink, Inc. provides a cost-effective compliance solution. Copyright © 2019 Brink, Inc.. All Rights Reserved.